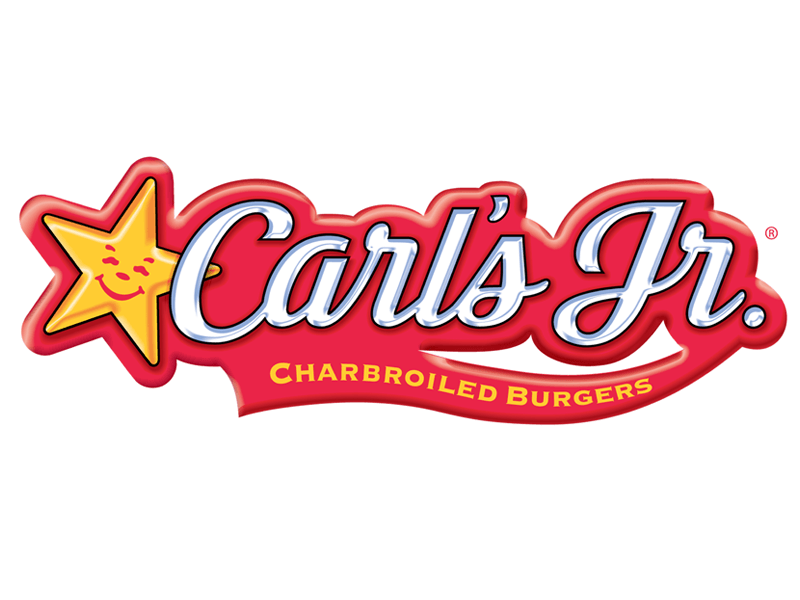 After a two year hiatus, the American fast-food chain Carl’s Jr. is back in the Big Game. In honor of the Super Bowl, the company has put out an ad featuring a smoking hot Charlotte McKinney eating a juicy all-natural burger. What’s wrong with that? Nothing if it wasn’t for the fact that she’s (half) naked! The burger joint has released their full, uncut Super Bowl 2015 Ad in late January and the internet went wild. Watch as a very provocative Charlotte McKinney wanders through a farmers’ market “au naturel”, While showing off her biggest assets, she enjoys one of Carl’s finest buns. The message, for those viewers who care, is that Carl’s burgers are all natural, antibiotic and hormone free. This year’s Super Bowl ad clearly build upon the success of their past commercials which featured hot, semi-clad models like Kate Upton and Heidi Klum, the fast-food chain did it again!